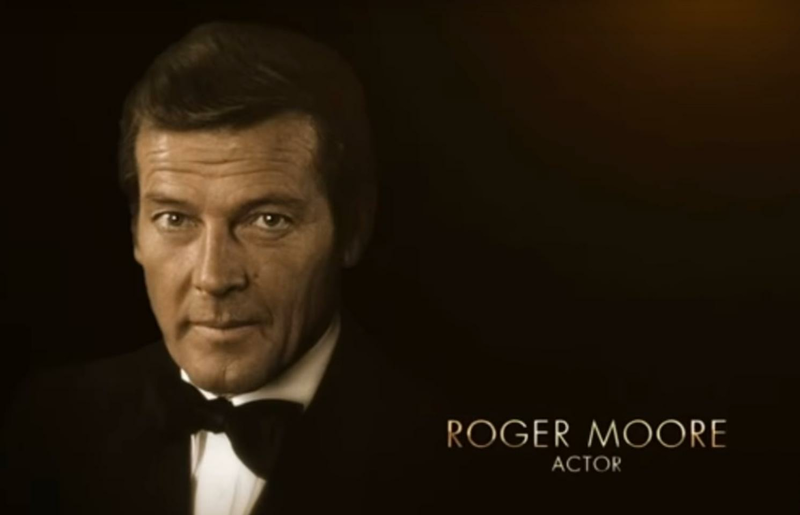 Sir Roger Moore was among the cinema greats to receive a tribute at last night's Oscars (March 4). Pearl Jam singer Eddie Vedder performed a moving cover of Tom Petty and the Heartbreakers' 'Room at the Top', during the annual 'In Memoriam' segment of the 2018 Oscars. The stripped back version of the song contained the lyrics: "I got a room at the top of the world tonight/ I can see everything tonight. I got a room where everyone/ Can have a drink and forget those things that went wrong in their life." Harry Dean Stanton, Home Alone's John Heard, Martin Landau, Glenne Headly, Sam Shepard, George A Romero, Don Rickles and Jerry Lewis were also among those who received a dedication. Strangely however, Batman legend Adam West was snubbed in the tribute. Meanwhile, former Hollyoaks actress Rachel Shenton triumphed at the Oscars last night with her short film The Silent Child.